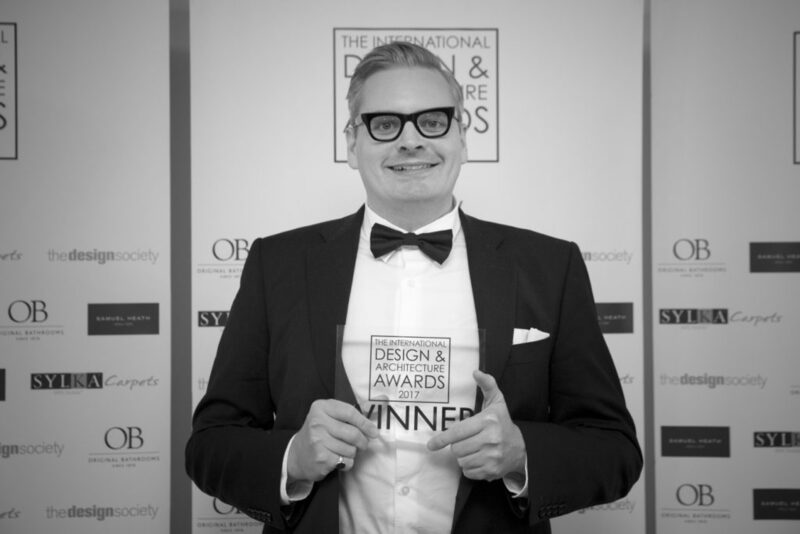 The International Design & Architecture Awards are hosted by design et al, a leading UK interior design magazine. Their aim is to commend design, recognise talent, create opportunities and quite simply to offer inspiration. The International Design & Architecture Awards offer a number of different categories covering residential architecture, interior design and product design and to meet the demand of our clients, more categories have, again, been added to the schedule. Like all design et al awards, The International Design & Architecture Awards are not judged by a panel. 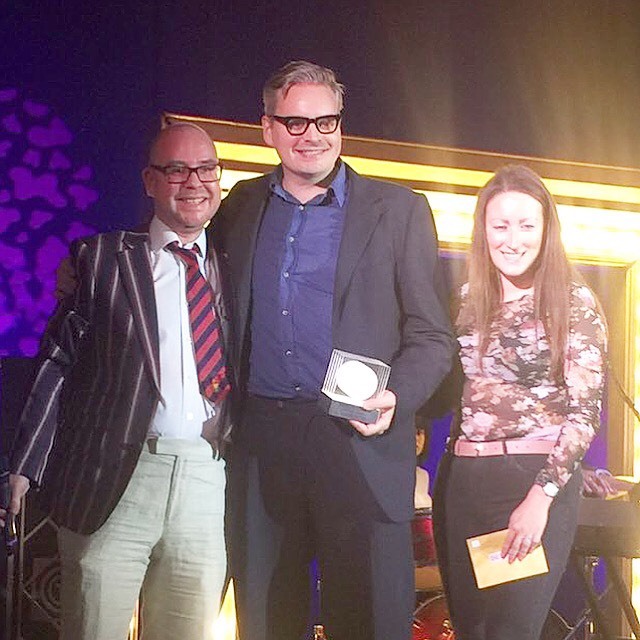 Shortlisted entries are presented online, and voting is open to industry professionals as well as design et al readers, clients and customers. “Instead of a panel of 5 or 6 industry professionals we have quite literally thousands of industry professionals involved”, Design et al Publisher Joanne Beedles told us. 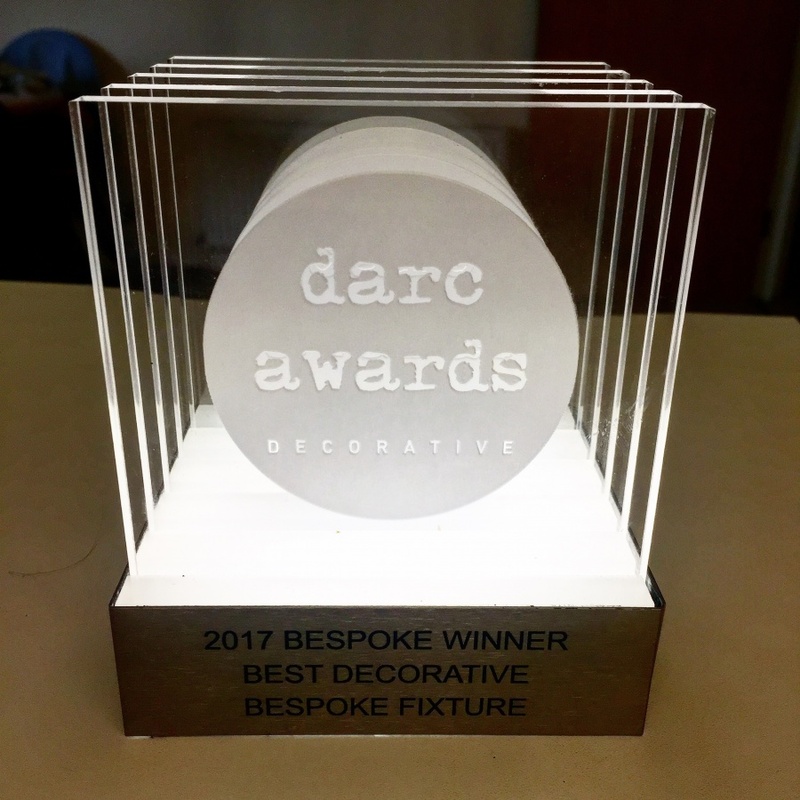 The darc awards / decorative is a unique concept utilising mondo*arc and darc magazines’ reputation as being the most widely read and respected lighting design publications in the world. The big difference with darc awards / decorative and other lighting and design awards is that the international design community are invited to vote on their favourite projects and products via the specially developed darc awards website. 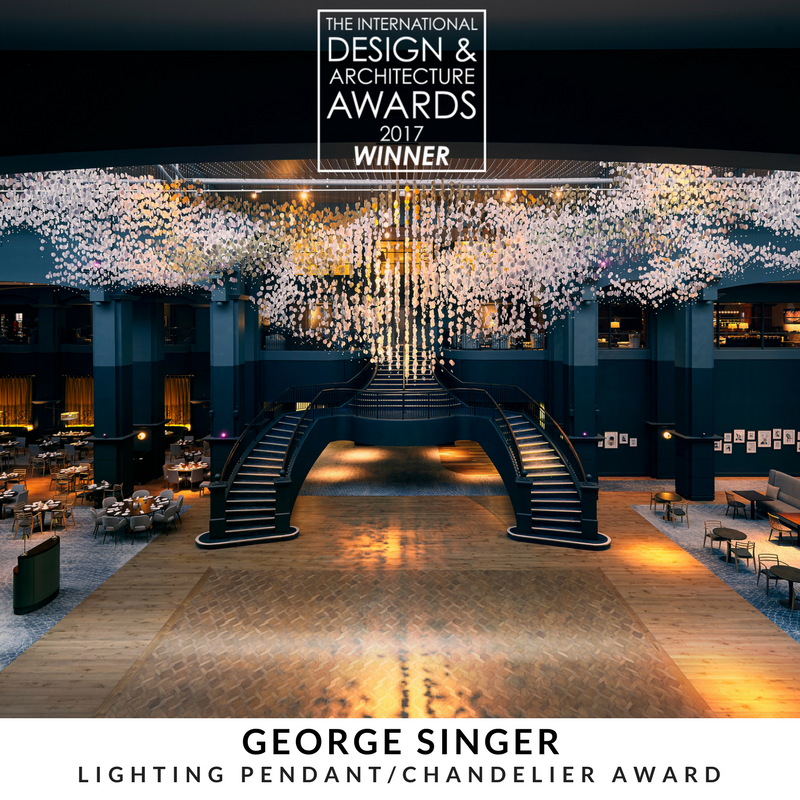 It is only peer-to-peer decorative lighting awards in the world. All the projects and the companies who have submitted them will be present on the website in our darc directory so that, over time, the darc awards website becomes a comprehensive online lighting design resource that can be used by designers and clients alike for inspiration.